The Palomar Group is excited to bring Airport Square to market on behalf of the owners. Airport Square is a 58,000 sf grocery anchored shopping center just outside of downtown Columbia, SC. 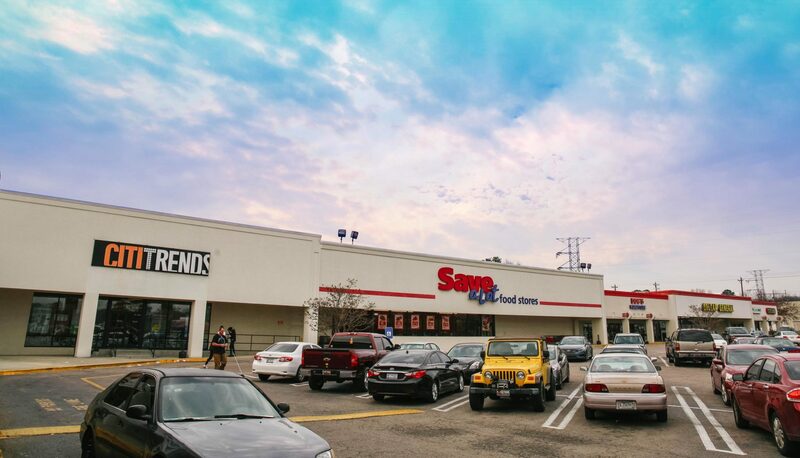 The center boast a solid e-commerce proof tenant lineup highlighted by Save-A-Lot, Citi Trends, and Dollar General. Airport Square has a long and stable history of occupancy. The center is 98% leased with tenants paying below market rents. Significant capital improvements have been made to the center including new roofs and upgrades to the parking lot and lights. This asset is competitively priced and will move quickly.